Famed for its leafy streets and extravagant properties, Canterbury is renowned for being one of the most exclusive suburbs in Melbourne. 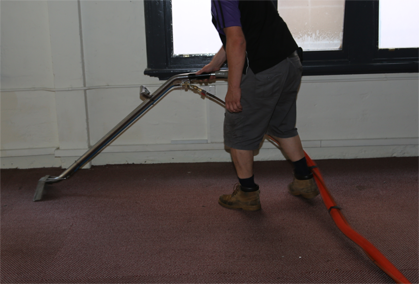 But even residents of exclusive suburbs need carpet cleaning services once in a while, whether it’s for an end of lease or preparing to show the property for inspection. 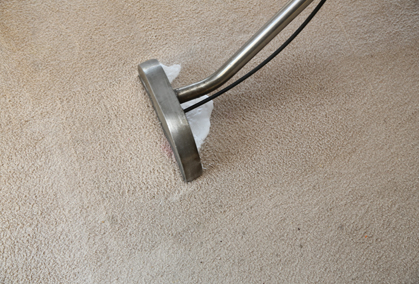 If you’re looking for superior quality carpet cleaning in Canterbury, you can trust the Squeaky Clean Team to deliver a premium standard of results. 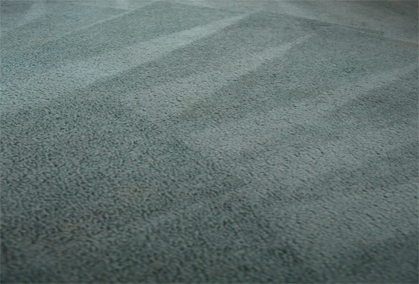 We’ll remove all deeply-embedded dirt, bacteria and grime from your carpets, bringing them back to life. 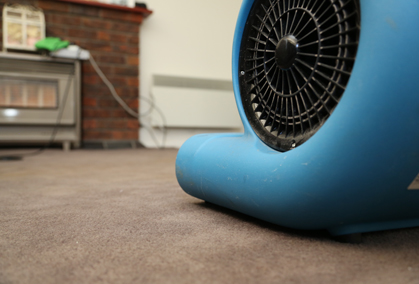 Whether you’re a local homeowner or you run a business in the area, we provide same-day service and an exceptional standard of results. 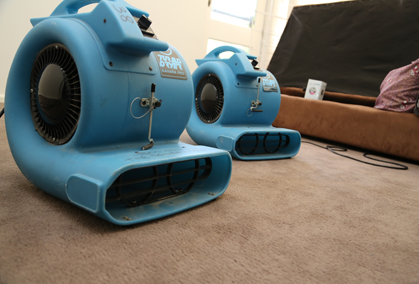 So don’t trust your carpet cleaning in Canterbury to just anyone; get in touch with the Squeaky Clean Team today by calling 1300 682 563.